We are a family owned and operated business. We are hardworking and enjoy helping you bring your ideas to life with the best shutters and blinds. We bring our shutters samples to the comfort of your home. 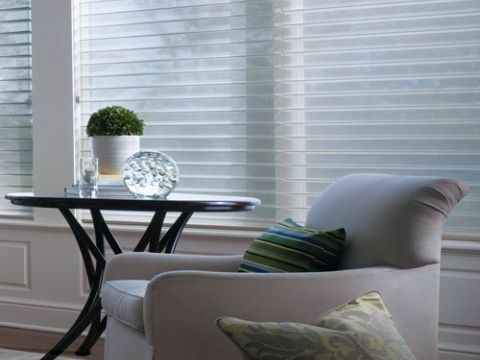 We want to make it simple and easy for you to pick from all the different options we offer in Shutters, Shades and Blinds. We will help you choose from a large selection of colors and shutter options and give you the estimate. Our shutters are made with the best custom finishes, quality wood, and professional craftsmanship. The furniture grade finish is achieved with a multi step process, bringing us a very height quality shutter in a very affordable price.All lumber is subject to an electronic kiln drying process that removes any unwanted moisture that may cause warping. This allows for a strong and durable finish guaranteed to last for years.Our Shutters are available in different designs, finishes and styles, from the very rustic decor all the way to the most modern and smooth designs. Shutters are available in a great variety of colors. Wood Shutters also have the option of Custom Paint. 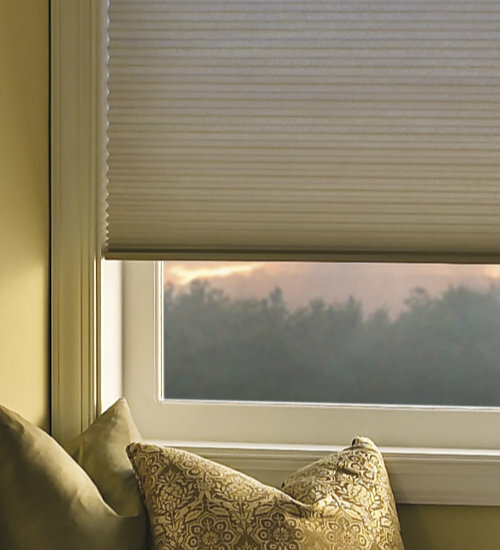 Hunter Douglas has revolutionized the world of window fashions with its ingenious designs. One of our most creative solutions, Nantucket™ window shadings, is unlike any other product on the market today. Soft fabric vanes suspended between sheer facings, these shadings combine the light control of blinds, the softness of draperies and the operating ease of shades. Featuring fabric vanes suspended between two sheer fabric facings, Nantucket™ window shadings transform natural light entering a room into a warm glow while also blocking harmful UV rays. When raised, the shadings disappear into the headrail for an unobstructed view and are available in a wide selection of casual fabrics. 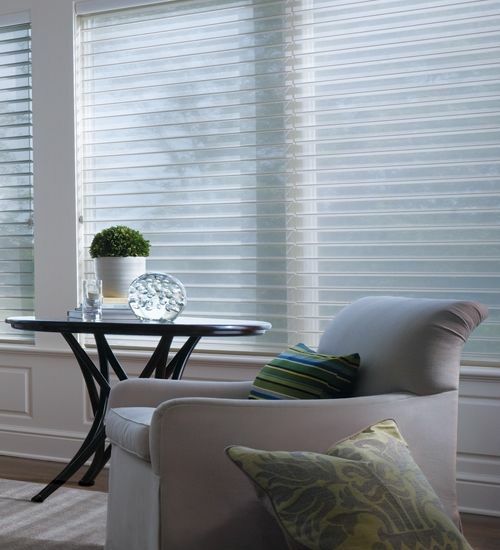 Natucket™ window shadings offer the maximum in comfort with the PowerRise motorization. Hunter Douglas cellular shades are one of the most reliable and energy efficient cellular shades in the market. 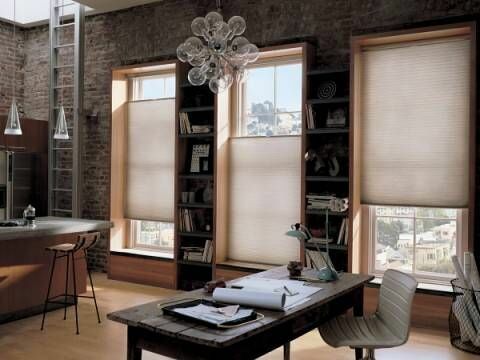 The cellular shades trap air in distinct pockets to help keep your house cold in the summer and warm in the winter. Hunter Douglas cellular shades are available in numerous colors and luxurious fabrics to create window treatments that enhance your interiors, while insulating and providing light diffusion and privacy. You will also have a huge selection of lifting systems for your cellular shades to supply any need or desire. EverWood alternative wood blinds with a classic good look that never age and obvious superiority in quality and materials against any other faux wood blind in the market, is the king of the faux wood blinds. 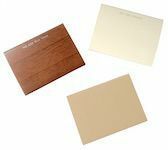 They are available in realistic TruGrain finishes or a large selection of solid colors, and with decorative upgrades available. EverWood alternative wood blinds are guaranteed against fading, yellowing, warping or bowing, which makes them perfect for the humidity of your bathroom, rooms full of sun or even the natural humidity of our city. 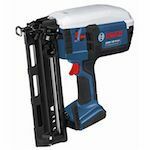 They are available in two different slat sizes: 2” and 2 1/2”. Also, you can choose from multiple operating systems. we got several quotes and this company by far was the best! they responded quickly and came out to measure and show samples. they gave me the quote on the spot. installation was great and easy! we love the blinds and shutters and would definitely recommend them to everyone! very satisfied with the product! Can you cover arched windows? Yes, we can. Shutters are your best option, but you can also do shades and blinds. 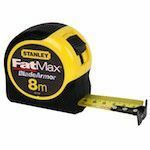 What product has the most resale value? In Houston, Shutters are popular and highly appreciated, making it a great investment. 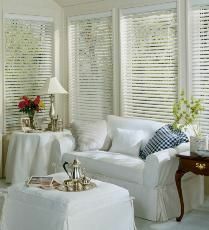 Shutters, Cordless Shades or Hunter Douglas proprietary UltraGlide (retractable cord). You can call us at (281) 809-0099 or you can fill out our contact form to make your appointment. We will call or e-mail you to schedule your free estimate. Serving the areas of Houston, Cypress Shutters, Tomball, Shutters Spring, Shutters in The Woodlands, Shutters Humble, Shutters Kingood, Jersey Village, Shutters Conroe, Magnolia, Montgomery, Shutters Katy, Shutters in Sugar Land, Missouri City, Shutters Pearland, Shutters Friendswood, Shutters League City, Bellaire, West University, Galleria, The Heights, Richmond, and more.